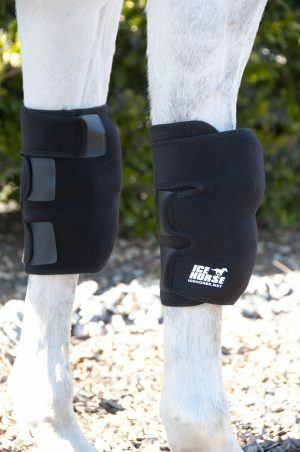 Easy to use Ice Horse® Stifle Wraps with are a truly convenient way to treat the hard to reach stifle area. 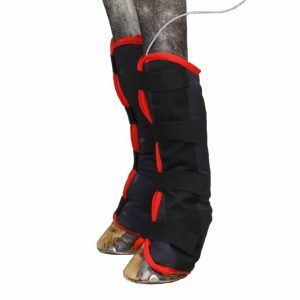 Our wraps provide uniform compression and coverage to reduce heat and inflammation. 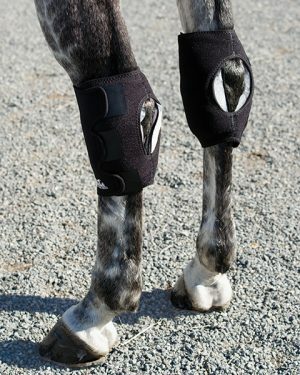 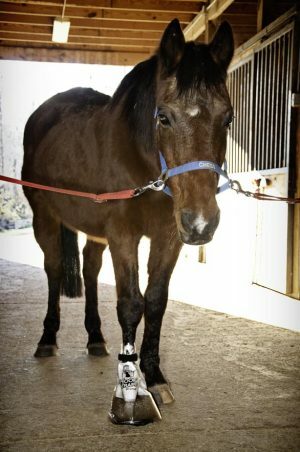 Ice Horse® Stifle Wraps are ideal for treating injury and chronic stifle issues. 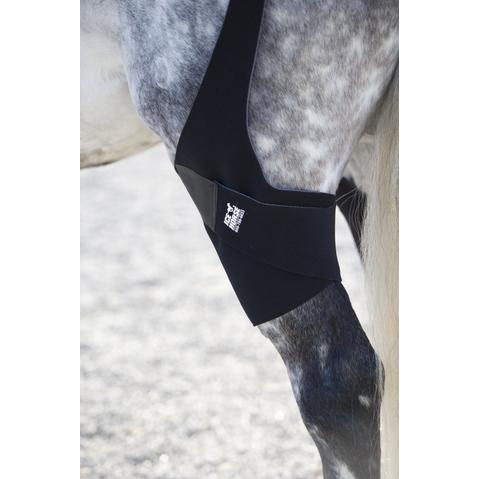 Ice Horse® Stifle Wraps are made with Quadrispan™ anti migration fabric. 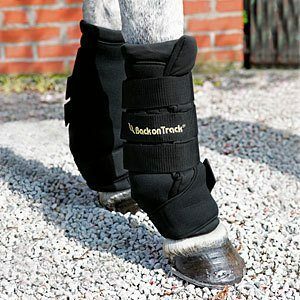 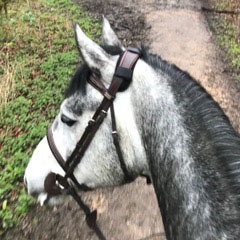 Our unique breathable fabric keeps the wraps in place on the horse’s leg and the ice compressed against the area being treated. 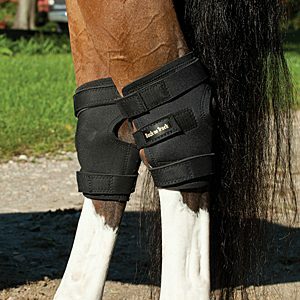 If heat is recommended, try DEEP HEAT™ by Ice Horse®.